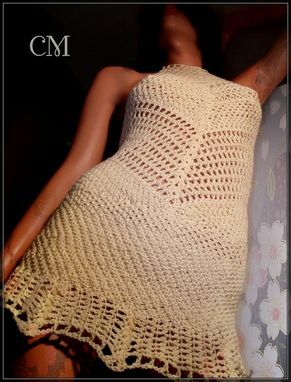 CM Exclusive not from a pattern. You will love the feel of this luxurious "Glaciar Del Cielo" cotton by Aslan Trends. What can I say? When your ready to go-ahead please provide your height and bra size then I will make a lovely listing for you. If you have any questions, please don't hesitate to convo me. Color: Let me know, I can usually find it.